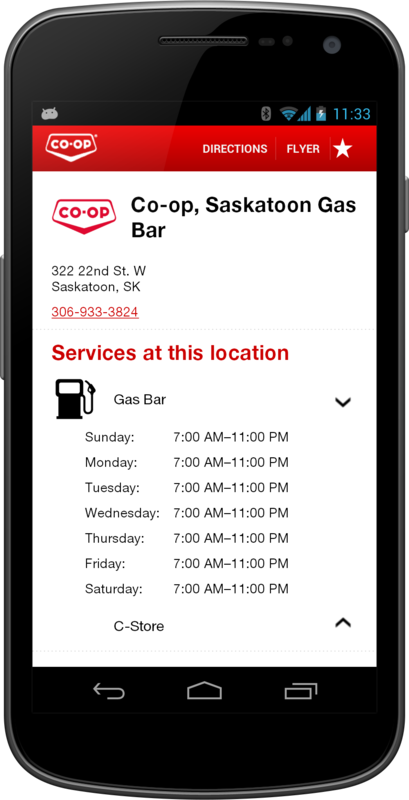 Finding the nearest Co-op Gas Bar, Food Store, Home Centre, Cardlock, or Agro Centre just got easier with the “Co-op CRS App” by CollegeMobile. 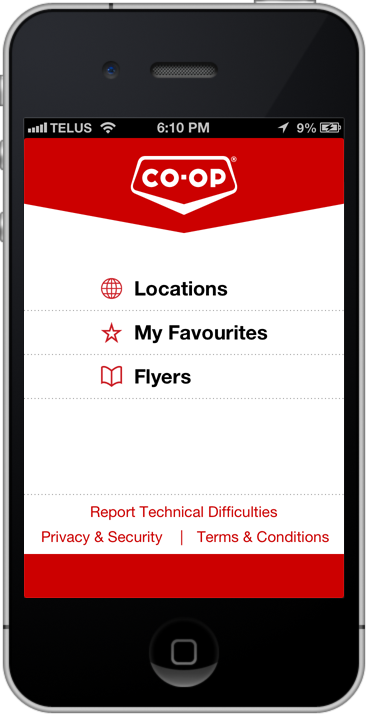 We were very excited to collaborate with Federated Co-operatives Limited (FCL) to enhance their renowned customer service by developing a simple and convenient smartphone app for their retailing system. CollegeMobile was introduced to Federated Co-operatives Limited by Affinity Credit Union, who has been very pleased with the high quality apps we have developed for them. 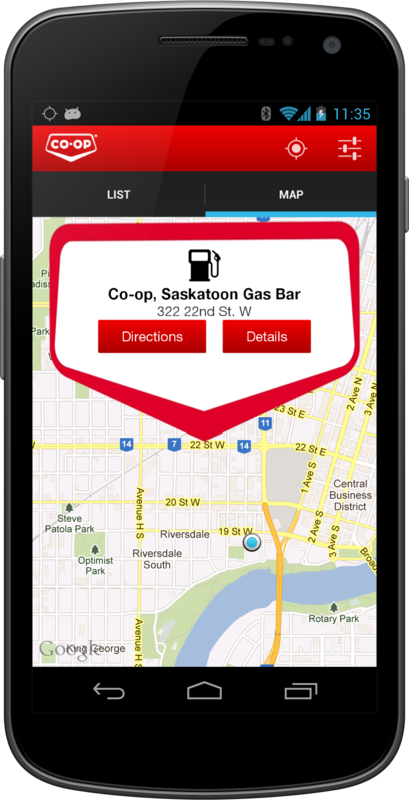 Download the the Co-op CRS App on the Apple App Store, Google Play Store, or BlackBerry App World.